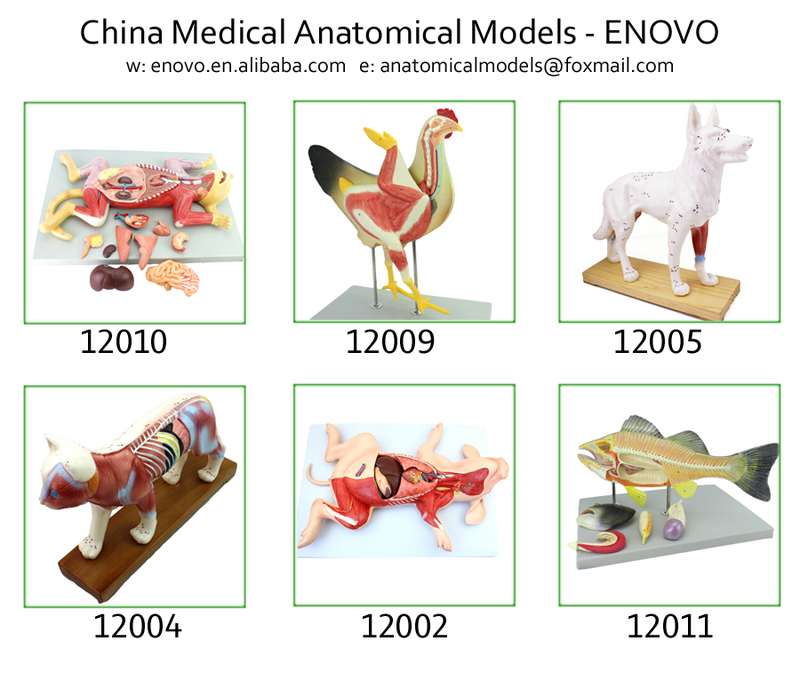 We are focus on professional human medical anatomical model manufacture and export. Our main product : human skeletons model, human model anatomy, huamn dental model etc., those models use for patient communication, school teaching, medical gift for doctors. Our Medical Model products are service for more than 50 countries and cities student, medical school, hospital, doctors in the world. 1 - Lead time : the system period 12 days, we normally arrange parcel twice a week for in stock item. 2 - All mode in new good conditions. 3 - Warranty : 1 Years. 4 - Package : Safety carton box for oversea shipping. 5 - Different carrier will charge different cost. Our freeshipping item take by e-Packet which is more faster and safety than China post air mail. if you need other express, please contact us for latest cost offer. 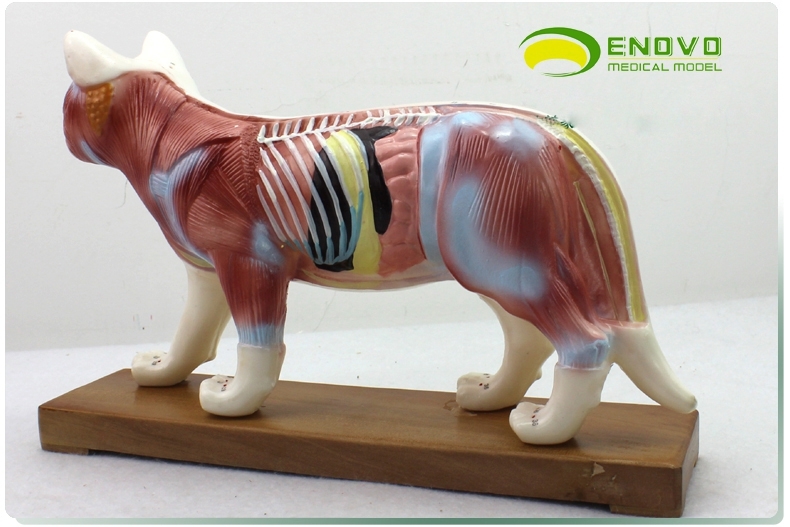 Contact us if you need more details on Anatomical Animal Cat. 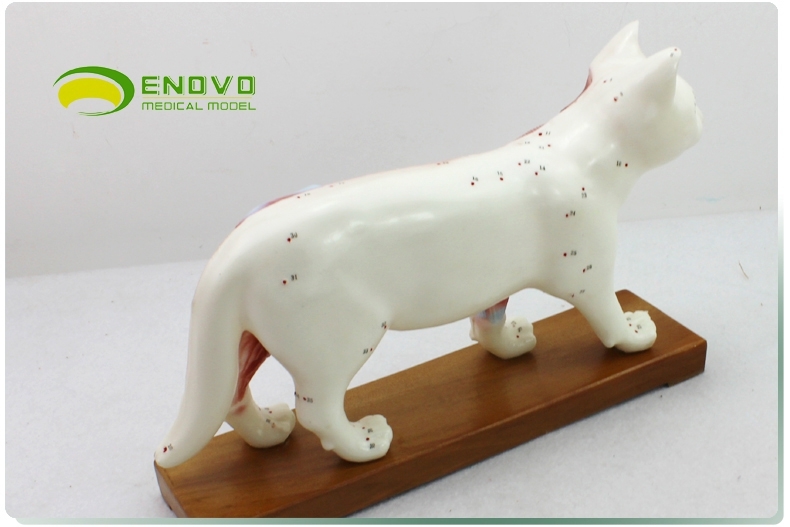 We are ready to answer your questions on packaging, logistics, certification or any other aspects about Cat Acupuncture Model、Cat Model. If these products fail to match your need, please contact us and we would like to provide relevant information.